Located in the heart of the Mont-Saint-Michel’s Bay, to 10 miles from the Mont-Saint-Michel, 15 miles to Cancale and 25 miles to Saint-Malo. Between the sea and the nature, close to Dol de Bretagne and Pontorson, you will be in the center of preserved nature. Located in the heart of many tourists sits for you to visit everyday ! The joys of swimming and relaxing : a nice and pleasant aquatic area with free forms from the 15th of may until the 15th of september ! 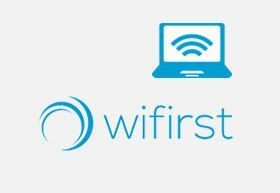 The camp is covered by a very good WIFI connexion with the company WIFIRST. 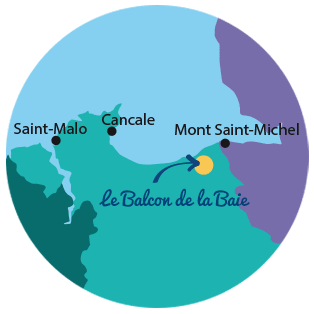 Welcome to the Balcon de la Baie, we will be very pleased to receive you and share our little paradise. 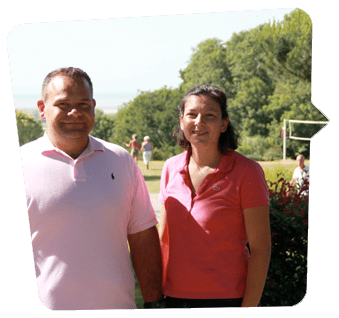 Stay with family, with or without children, or with friends in a campsite near Cancale, Saint Malo and Dinard with a family atmosphere. Ideally located for visiting Mont-Saint-Michel during your holidays, and near many tourist sites, you will discover a magnificent region of France, whether you are on foot, by car or by bicycle. A stay full of discoveries! The swimming pool and its 3 basins will delight holidaymakers who will be able to indulge in the joys of swimming. 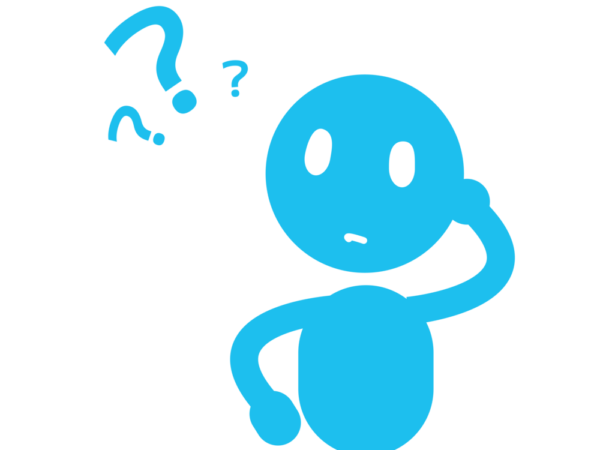 Children and adults can enjoy themselves in the watery area, which includes a paddling pool, a swimming pool with games and a slide, and a swimming pool. We welcome you in a raised site, a peaceful place overlooking the bay of Mont-Saint-Michel. Enjoy a pleasant access by the coast by the “tourist route”. 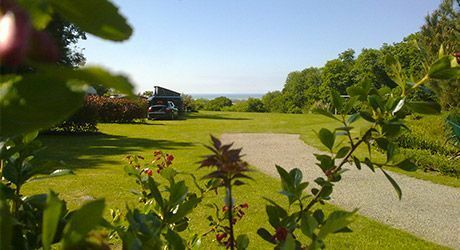 For campers, discover our sites tent camping, caravan or camper in a quiet and natural. You will find all the necessary amenities and facilities on site to enjoy your stay. Discover our range of rentals for rent, all equipped and all comfort suitable for weekends, short or long stays. 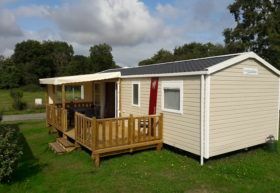 You can also become owner and buy a residential mobile home on our campsite, with annual rental of the site. Stay connected from our campsite with wifi in Saint Marcan thanks to the network of good quality covering all the ground, pitches caravans and mobile homes. 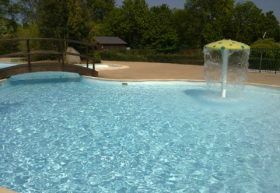 Home, grocery, games, activities for the comfort of your camping holidays near Mont Saint Michel!